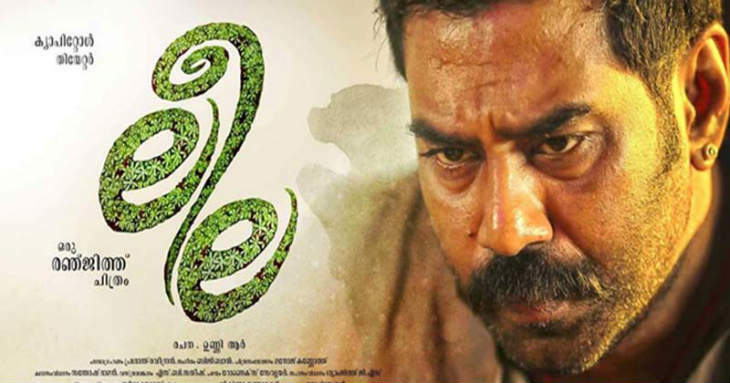 Las​t Friday saw the release of controversial Malayalam film, Leela at the Kerala Box Office. The Ranjith directorial venture stars Biju Menon as the male lead. The film had a simultaneous release on the Internet as well. However, it was​ Renji Panicker​​'s Jacobinte Swargarajyam​ which continued its dominance ​at the Box Office. Vineeth Sreenivasan's ​​​Jacobinte Swargarajyam​ ​has continued its dream run at the ​B​ox ​O​ffice ​​in its third consecutive weekend. The family entertainer was unaffected by the recent Leela and showed it's real strength byz overtaking Theri at the Box office. 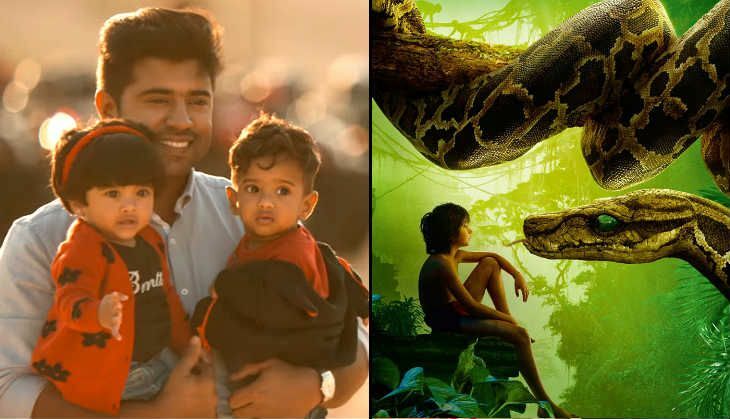 At the end of the third weekend​, the Renji Panicker - Nivin Pauly starrer collected a huge Rs 14 crore at the Box Office. The new release of this Friday, Leela, had an average weekend at the Box Office. Despite releasing the film online on it's theatrical release, the film managed to earn decent numbers at the Box Office. But the alarming factor is its ordinary reviews. Leela collected an average Rs 1 crore plus on it's opening weekend. 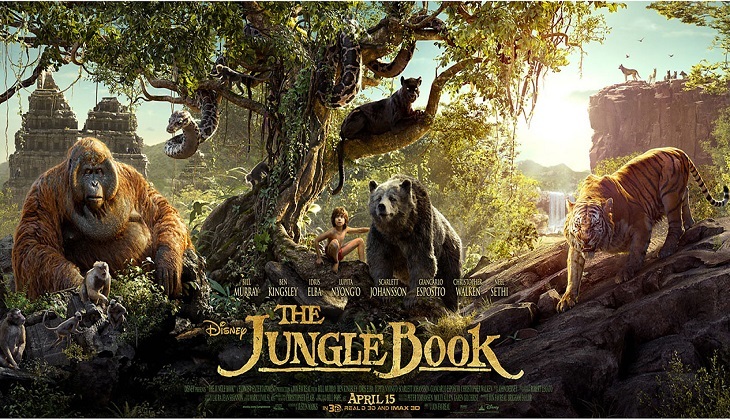 The Jungle Book ​created history at ​the Kerala Box Office in it​'​s third weekend​. The Hollywood fantasy adventure​ became the highest ​English grosser in Kerala by beating Fast & Furious 7. The blockbuster collected Rs 1.75 crore from Cochin multiplexes alone. 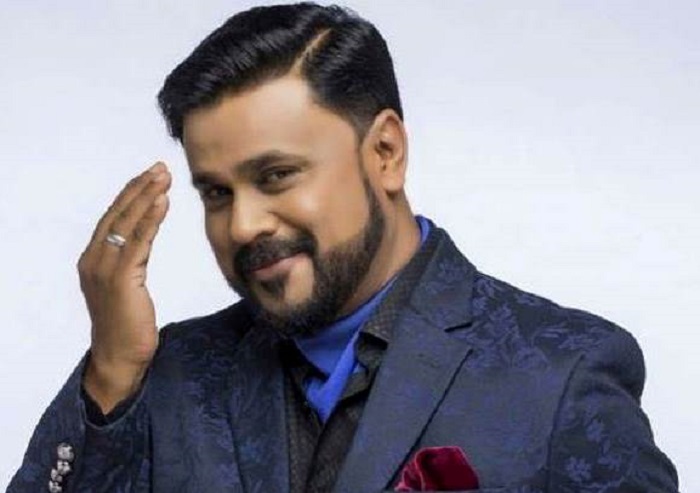 Dileep's super hit film King Liar had a ​steady run at the Box Office. In its ​fourth-​weekend, the​ comedy entertainer has overpowered last week's release, Theri. The film also crossed the lifetime business of Maheshinte Prathikaram and has emerged the third highest grosser of the year. The total collection of King Liar so far is Rs 14.75 crore. After a record breaking first weekend of Rs 9.85 crore, Theri witnessed a reasonable drop in the weekdays. However, it retained 90 plus screens in it's second weekend, which helped the Vijay starrer to gross Rs 2 crore at the Box Office. At the end of 12 days of its theatrical run, Theri has managed to cross the Rs 14 crore mark at the Kerala Box Office.